After hours, he would stay in the office sketching out ideas for the practice’s current projects. Having left the sketches out one evening, Morriss was called into the office the next day. He thought it didn’t bode well. ‘I thought I was in trouble. I think he’d said something like “Who’s done this?”. And then one of the other guys went “Trevor did that”. I got called in and they asked me what it was all about…I talked through it and he said that’s probably better than what we were doing, so come off of what you’re doing and do this. And then I built my first building when I was like, 17, which is ridiculous.’ Unfortunately, Morriss’ first practice, John Bronson Partnership, folded in the recession in the early Nineties. But his first building, a warehouse conversion in Shad Thames, still stands. After seven years at JLL, Morriss became a partner at Stanley Peach and Partners at the age of 30. Brought in as the future of the firm, with the existing partners reaching retirement age, Morriss in fact left before they did. He explains: ‘They weren’t doing commercial work at all; they were doing a lot of government work. So in terms of bedfellows, it probably didn’t work out quite as well. There’s no animosity.’ Out of Stanley Peach and Partners grew SPPARC in 2007. 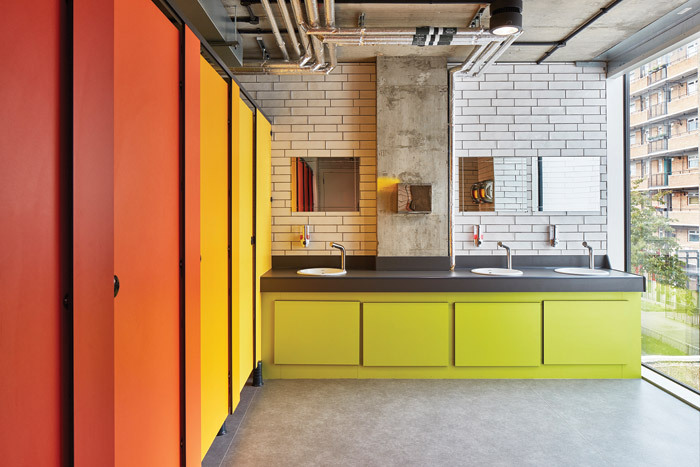 The new company, spearheaded by Morriss, had already begun within the office but embodied a fresh, creative culture, thriving off of constant challenges and evolving design principals. Refusing to subscribe to a ‘house style’, Morriss explains how the practice takes a fresh and innovative approach to each project, recognising that no one context is the same. In that sense it could be said that its house style is to create an innovative and contextual response to each site. Even in cases where it has two projects on the same street they never look the same. Nowhere is this more evident than in The Music Box. 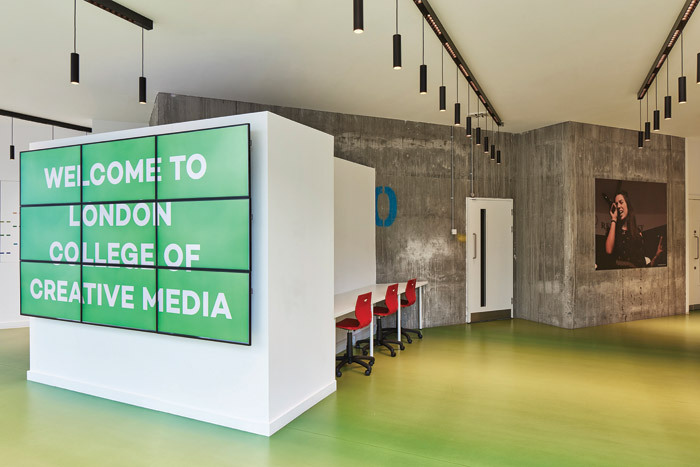 Recently opening to become the new home for the London College of Creative Media (LCCM) in Southwark, The Music Box involved an infinitely complicated brief, with a residential development above a music college. The structure consists of ‘floating rooms within rooms’, using freestanding steel installations to avoid sound transfer between the units. This differentiation is expressed in the materiality, defining the border between residential and college with a horizontal line modelled on Phi’s Golden Section. The music college forms a rigid brick base, and the residential block ethereally rests on top.